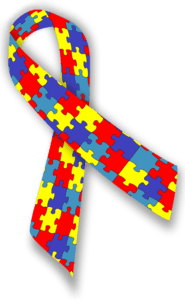 Autism isn’t exactly something parents want to find in their child, so it’s understandable that parents might feel uneasy about looking for it. But looking for autism is important — and something that has become part of routine pediatric care. 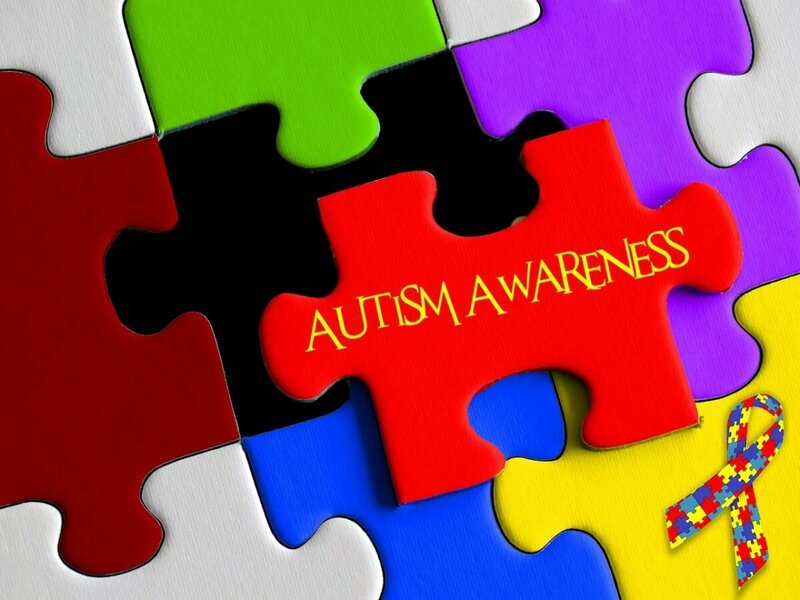 Currently, one out of every 59 children has been diagnosed with autism spectrum disorder. That means autism is really common. And — this is what’s really important — getting help early makes all the difference.